Are You Angry & Frustrated… with Politics as Usual? …but still committed to Serious Change? …and tired of working with few allies? …and want to get at root problems? The Committees of Correspondence for Democracy and Socialism can help you overcome all these problems, even with our long and wordy name! CCDS is a nationwide organization with deep roots in many social movements. We are active in labor and community groups, in peace and justice coalitions, among students and youth, in the women’s and LGBT movements, and in environmental, immigrant rights and electoral campaigns. But we are first of all committed to both democracy and socialism. In fact, the path to socialism in our time is largely one of winning battles for democracy in the here and now—in politics, in social and cultural life, and in the workplace and the economy. Nor does it stop there. A socialism of the 21st century will widen participation and public citizenship beyond even democracy’s best practices today. 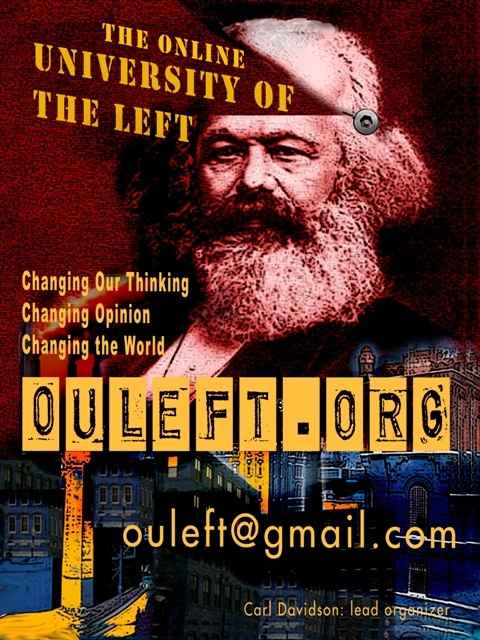 We are a unique group that is at once Marxist and pluralist. We use Marx’s analysis and method to understand economics and make political assessments, but we have many traditions and schools of thought within that context. Diversity is a strength fueling our creativity. CCDS also stands out with its key strategic policies. Our strategy is organizing, educating, uniting and mobilizing a progressive majority, both in the electorate and in the country as a whole. Since we are a multinational country of both men and women, we stress the need to link race, class and gender, and seeing to the concerns of each in forging a wider class and popular unity. We are partisans of the working class, but we also pay close attention to its allies in the nationality, women’s and youth movements. Our immediate adversary is finance capital, so we also make distinctions in the business community, building allies where we can among productive capitalists seeking an alliance with labor to create new jobs in new businesses for a green energy future. CCDS makes use of many tactics—mobilizations, rallies, lobbying, civil disobedience and direct action, strikes, election campaigns, and media events, to name just a few. In mass actions, we try to build broad alliances of left and center forces, rather than just militant left blocs. In electoral work, we develop the political independence of the working class and it allies starting wherever they are. We use an ‘inside/outside’ tactical approach, which means working inside the Democratic Party’s arena where it makes sense to do so, and with third party formations where it is possible and desirable. In either case, we build local groups with political platforms based on the immediate interests of the working class, and then to ally with broader social movements outside the electoral arena. We have no illusions about the two main parties of capitalism; we will need to move beyond them and replace them, not only for a 21st Century socialism, but even to win many structural reforms. Basic change never comes from elections alone, but it almost always proceeds through electoral battles. We take part in mass campaigns around immediate needs. But in the matters of the present, we look to represent the future as well. And in the battles for one sector of the working people, we look to represent the whole. Strategically, we are not simply looking to redistribute wealth downward. We want to take down the structures of class, race and gender privilege, and alter the relations of power. To that end, we campaign for key structural reforms—worker ownership and control in a solidarity economy, broad expansion of the trade unions, green jobs collaboratives that empower communities and youth, community centered school reform and democratic reform in election laws. Many of these structural reforms come from a socialist perspective. 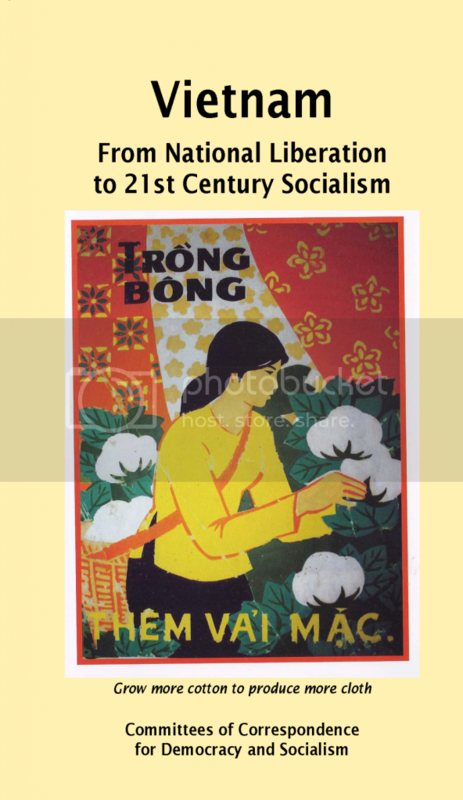 CCDS takes its socialist tasks very seriously, but in the context of the times and rooted in practice. We try to unite a militant minority within the wide effort of uniting a progressive majority. We organize study groups for people who want to learn more about socialism. We do research into its theoretical problems —past, present and future, here and abroad. Practicing internationalism, we try to learn from other countries, as well as make a contribution to common efforts. Finally, we work with others of the left to shape fresh policies and programs that can be fought for today and serve as bridges to a socialist future. CCDS also practices transparency. Members are welcome to attend meetings of our coordinating bodies, and are entitled to both receive and contribute to regular reports of discussions and finances. Our leadership is elected, and aims at a good balance of men and women, younger and older, and a rainbow of nationalities. We have four co-chairs, rather than a single chair. If you feel these views are in tune with your own, we strongly urge you to join. We can link you with a local chapter if one is nearby, or a regional grouping if one isn’t.